Surf, Party, Explore Australia with the one week surf tour! Become a surfer and cruise the Australian coast in search of epic waves and fun in the sun. The 'WetDream Tour' gives you a taste of the Aussie surf lifestyle across to two states and 1000 kilometres of coastline. All accommodation, equipment, beginner and progressive lessons are included as well as healthy daily breakfasts and an Aussie BBQ dinner are included on our 1 week WetDream Tour. The southbound WetDream Tour operates monthly - departing Brisbane, from Roma Street Station at 10am on the 3rd of each month and finishing in Sydney on the 9th. Except for January, departing on the 9th and finishing on the 15th (bookings essential). Learn to surf and become a surfer with 6 surf lessons. 1-week surf trip along the East Coast of Australia. 7 days. Brisbane pick-up, Sydney Drop Off. (Airport transfers available on request). 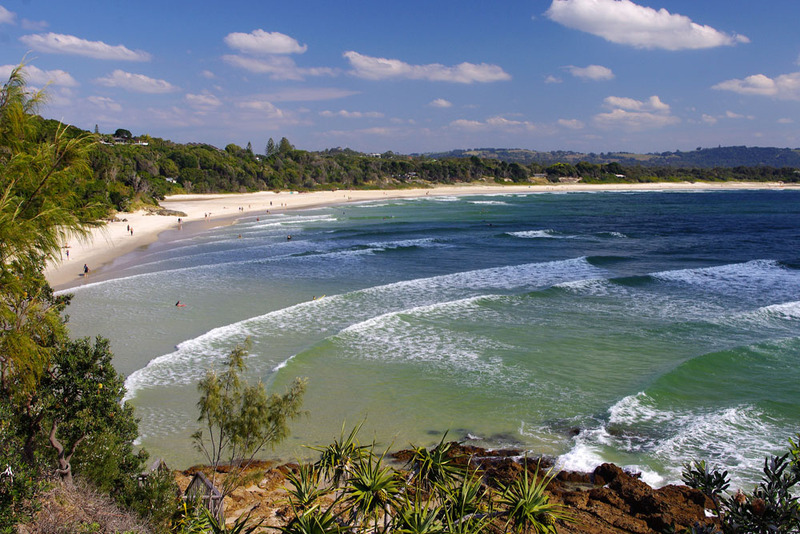 Visit all famous landmarks, places and beaches: Gold Coast, Byron Bay, Seal Rocks Surf Camp, Sydney Harbour, Bondi Beach, and everything in-between.